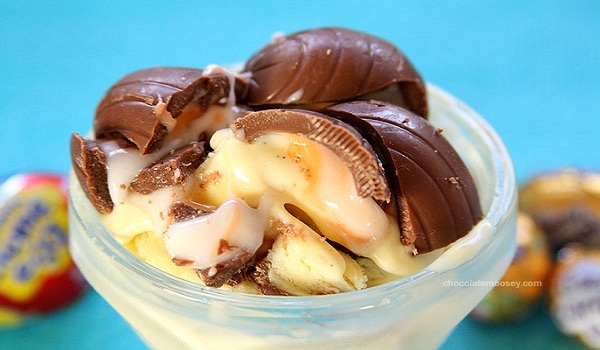 Beat the heat with our lip-smacking collection of American ice creams recipe. 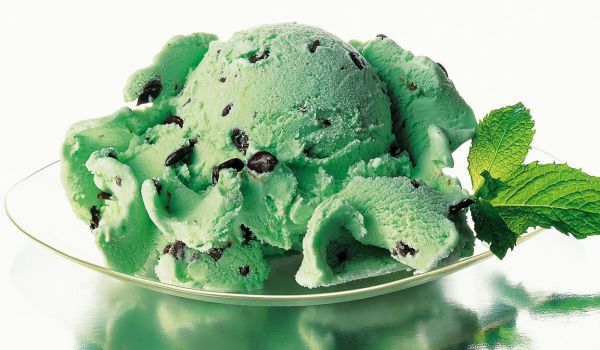 Browse through our segment on American ice creams recipe and learn how to make American ice creams. 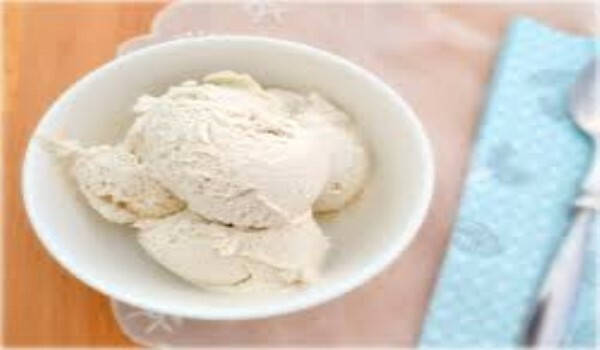 Peach Ice Cream is a very popular recipe. Learn how to make/prepare Peach Icecream by following this easy recipe. 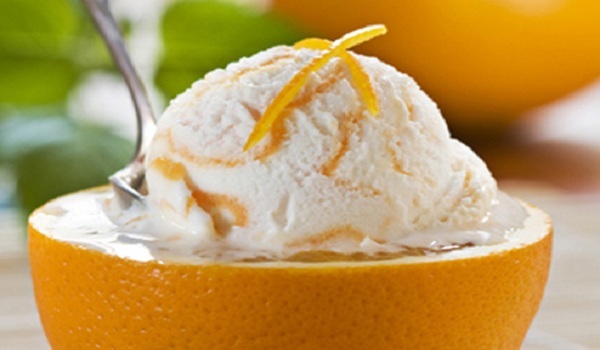 Orange Ice Cream is a very popular recipe. 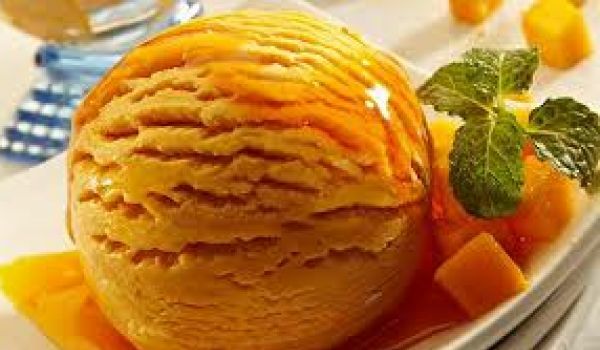 Learn how to make/prepare Orange Ice Cream by following this easy recipe. Lemon Ice Cream is a very popular recipe. 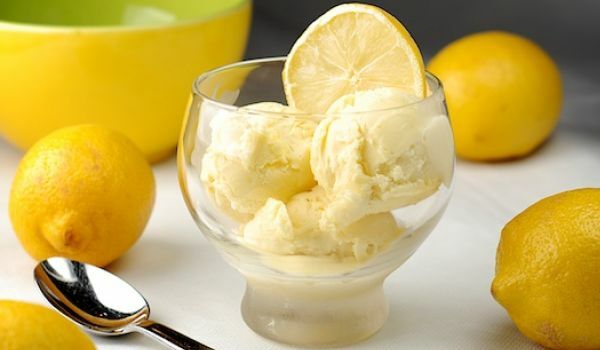 Learn how to make/prepare Lemon Ice Cream by following this easy recipe. 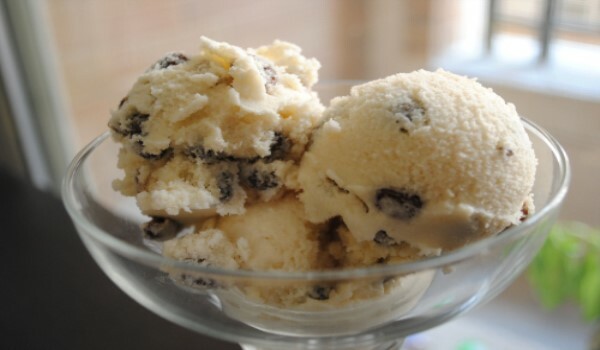 Rum Raisin Ice Cream is a very popular recipe. 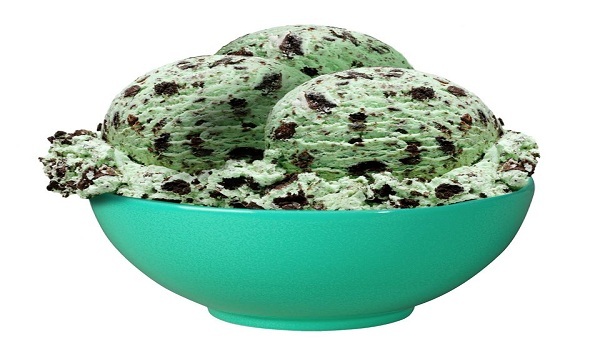 Learn how to make/prepare Rum Raisin Ice Cream by following this easy recipe. 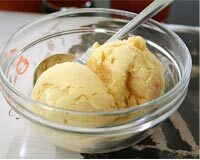 Saffron Cardamom Ice-Cream is a very yummy recipe. 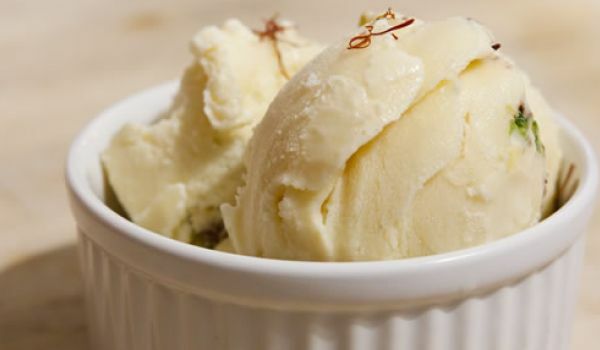 Learn how to make/prepare Saffron Cardamom Ice-Cream by following this easy recipe. 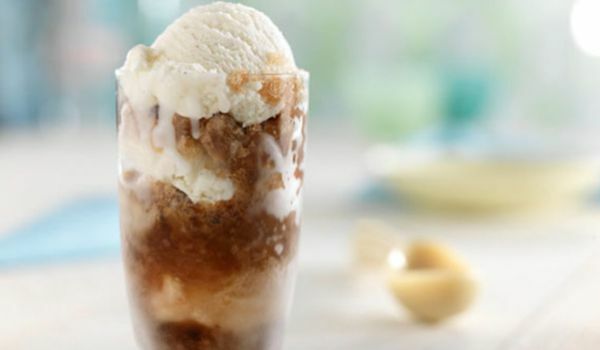 Root Beer Float Ice Cream is a low fat, float ice cream, without the soda. Learn how to make/prepare Root Beer Float Ice Cream by following this easy recipe. 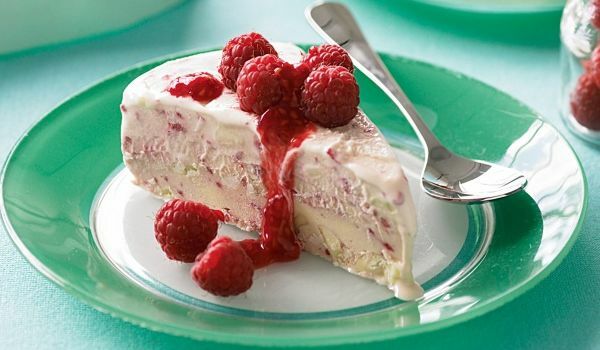 Enjoy this creamy and mouth-watering Raspberry Ice Cream. Learn how to make/prepare Raspberry Ice Cream by following this easy recipe. Watermelon slush with ice cream is a yummy recipe. Learn how to make/prepare Watermelon Slush With Ice Cream by following this easy recipe. Pumpkin Ice Cream makes a great dessert for holidays. Learn how to make/prepare Pumpkin Ice Cream by following this easy recipe. 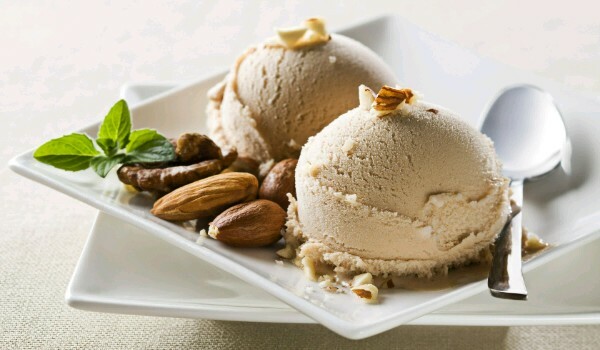 Hazelnut Ice Cream is a very popular recipe. 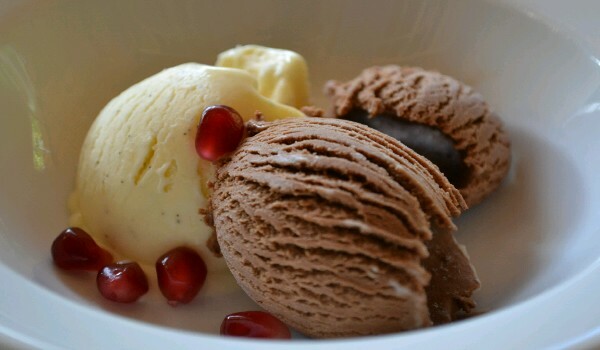 Learn how to make/prepare Hazelnut Ice Cream by following this simple & easy recipe. Pumpkin Ice Cream Pie is a delicious and luscious dessert. Learn how to make/prepare Pumpkin Ice Cream Pie by following this easy recipe. Tropical Ice Cream Sandwich is a very tempting recipe. Learn how to make/prepare Tropical Ice Cream Sandwiches by following this easy recipe. 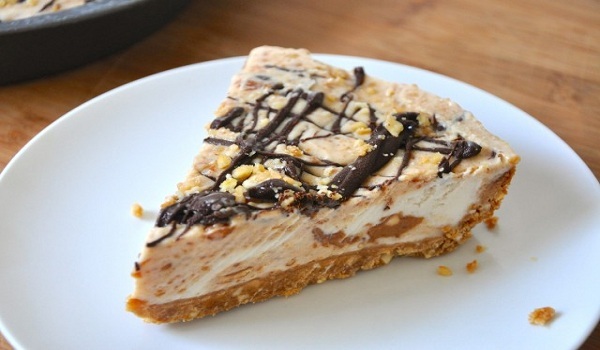 Ice Cream Pie is a very popular recipe. Learn how to make/prepare Ice Cream Pie by following this easy recipe.